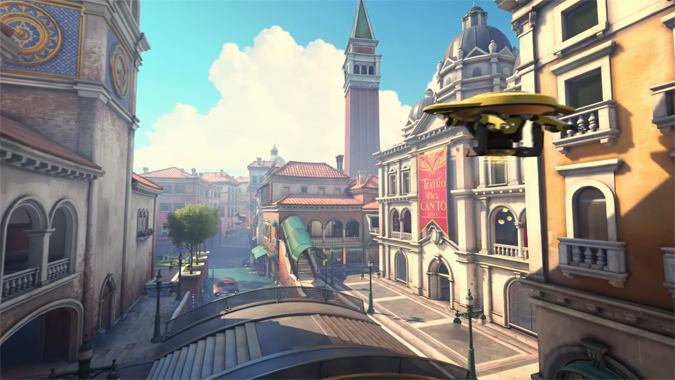 After two weeks on the PTR, the new Rialto map is ready to meet the world: it's going live this Thursday, May 3. 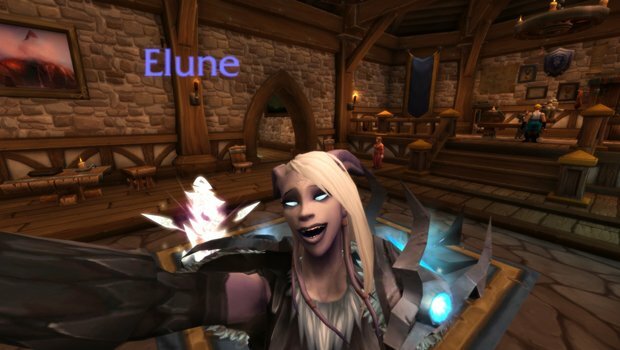 The latest batch of WoW hotfixes cover a little bit of everything this time around. 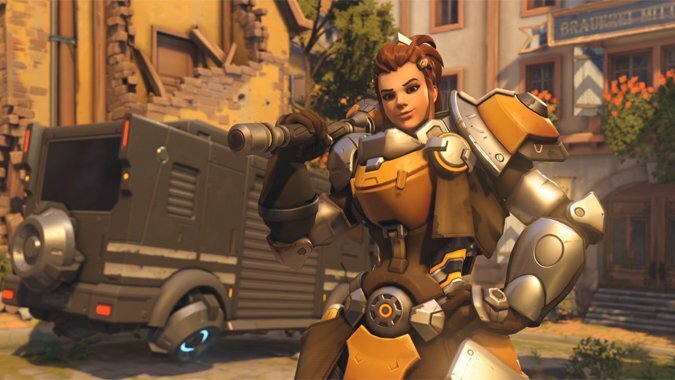 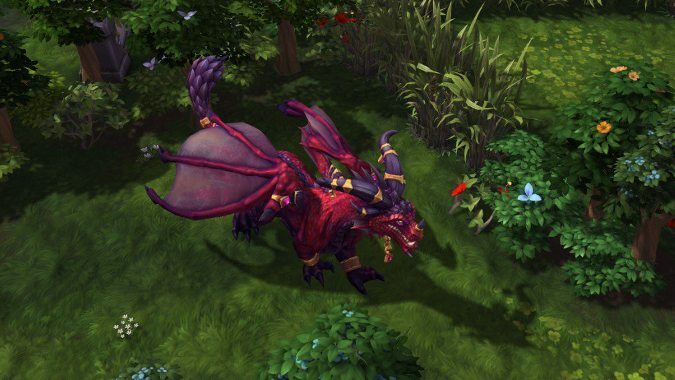 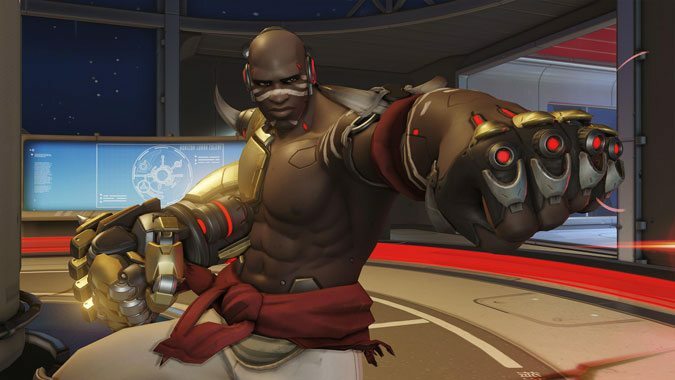 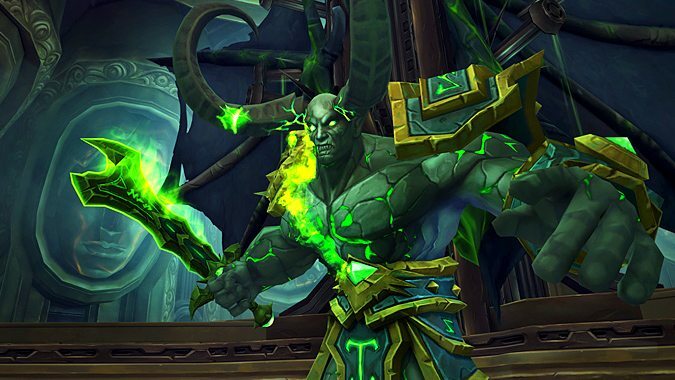 Last night Blizzard released a lengthy set of hotfixes going live with today's maintenance. 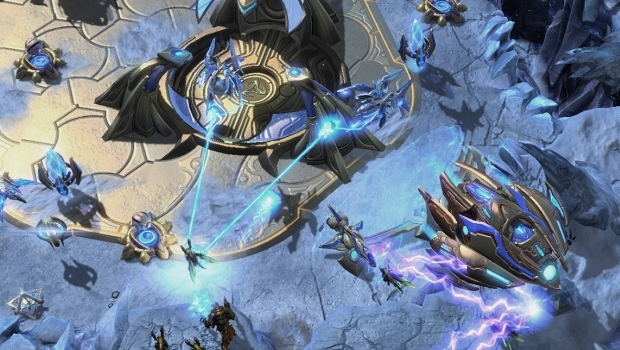 StarCraft 2's latest patch brings a big update with a new commander, missions, announcers, bug fixes, and more. 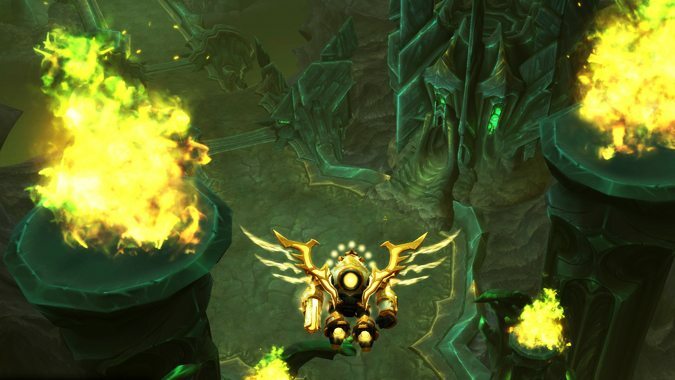 The latest WoW hotfixes honed in on PVP balancing as well as other odds and ends in the bug department, especially concerning the new chapters in the Argus patch 7.3 story. 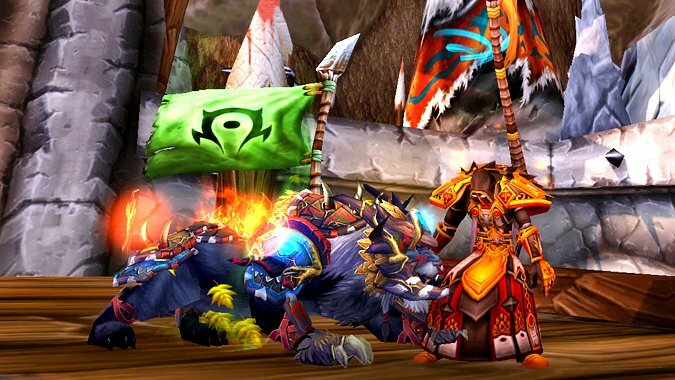 Another round of WoW hotfixes has been released, just in time for the weekend.